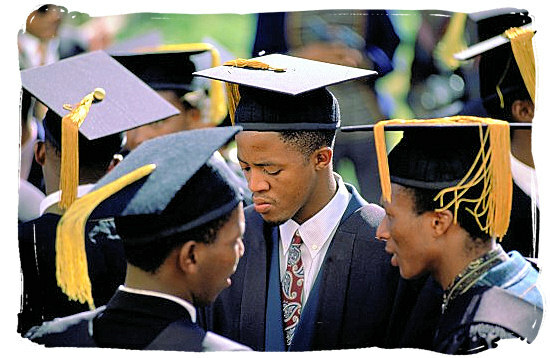 When people think of South Africans or talk about them, it is often in terms of black and white. However, nothing is further from the truth. 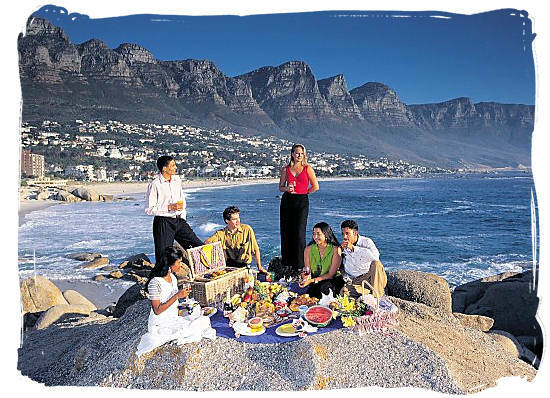 On the contrary, the South African population is one huge melting pot of people and cultures of great diversity. They have come from all corners of the globe, blending into a society of age-old customs and modern ways with a new identity. 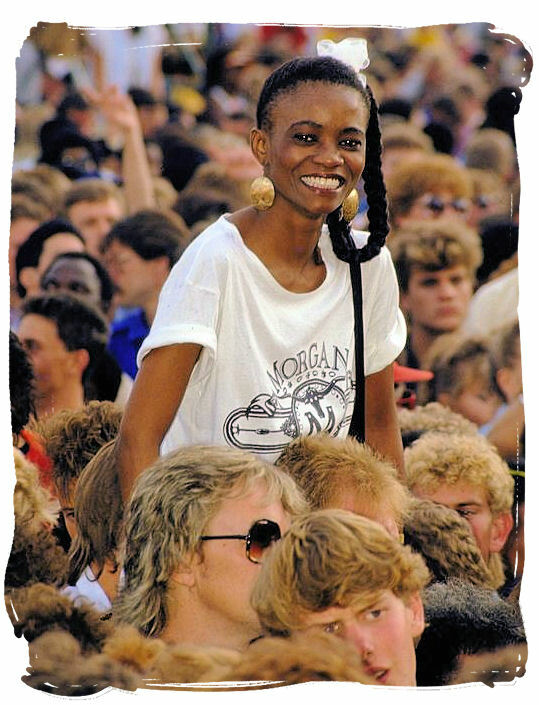 Learn more about the one and only Rainbow Nation. 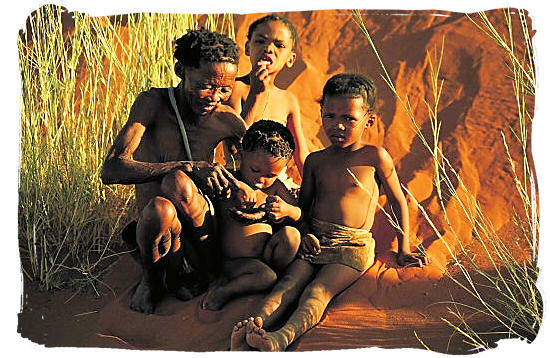 Only the Khoi and San people are truly indigenous in South Africa. The Black inhabitants originally migrated to South Africa from central Africa during the Great Southern Migration period in its history. The Europeans in their search for freedom, adventure and wealth, have sailed to this “new land” from as early as the 15th century. 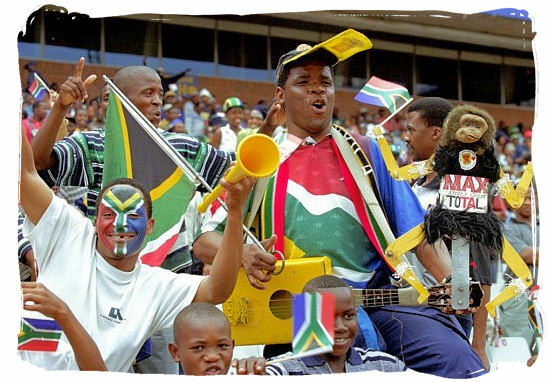 During the past decade South Africa has emerged as a modern-day miracle, embracing its people young and old of all races and colors. And lastly the Coloured people, the Indian people and the Cape Malayan people. The words "Rainbow nation" were originally used in 1994 by the Anglican archbishop of Cape Town at that time, Desmond Tutu, to describe South Africa after Apartheid, as soon as the country set its first steps to be a modern truly democratic nation. In his first four weeks of office as President of South Africa, Nelson Mandela referred to it as "A Rainbow Nation at peace with itself and the world".